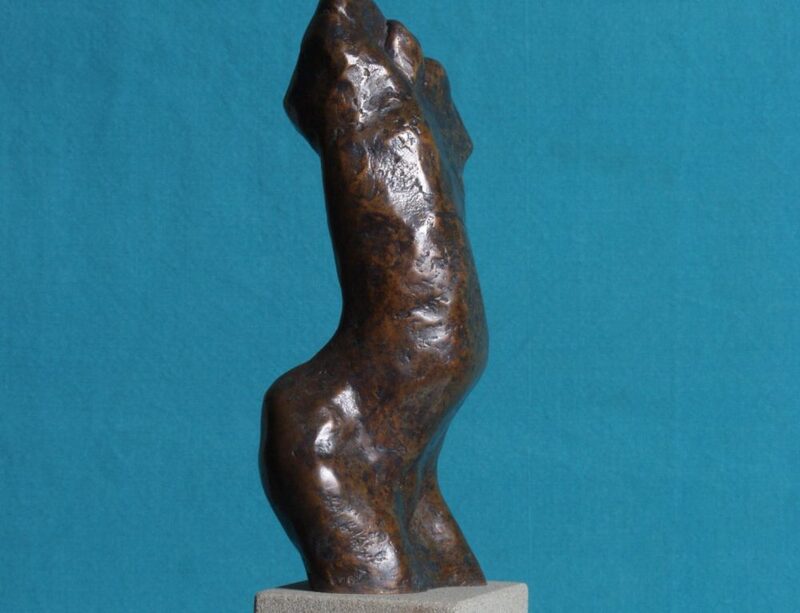 This sculpture was made using a small piece of flint as the starting point. 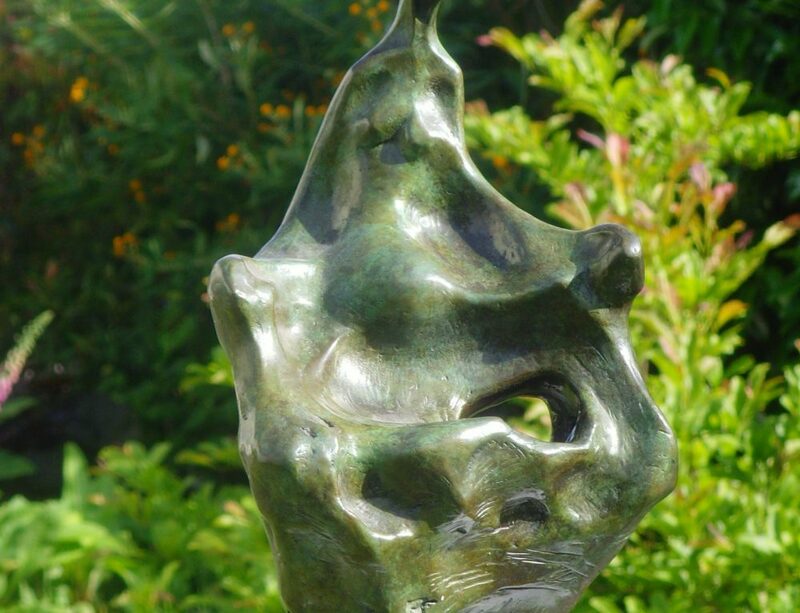 I enjoyed the particular piece of stone so much that I have used it a number of times. 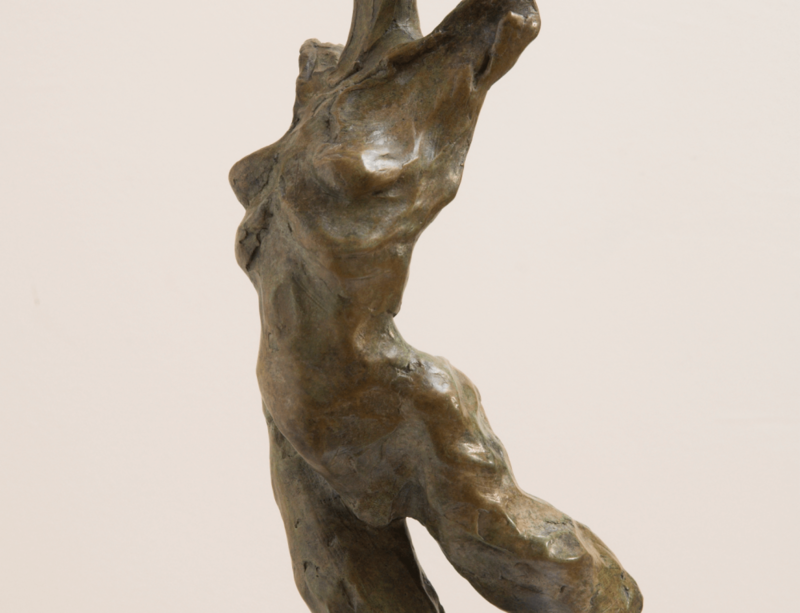 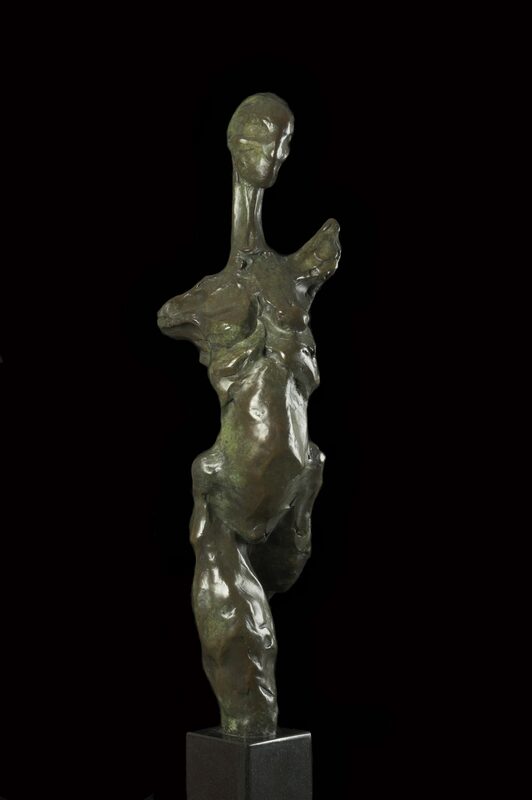 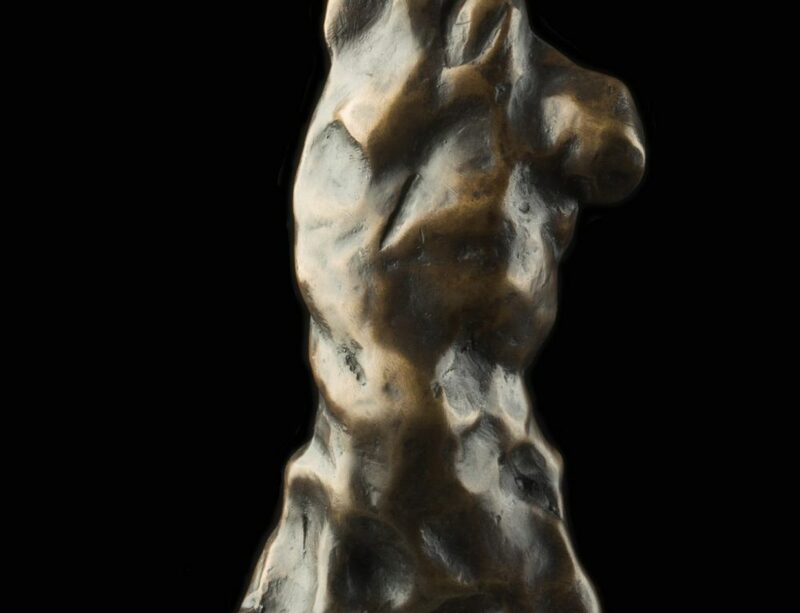 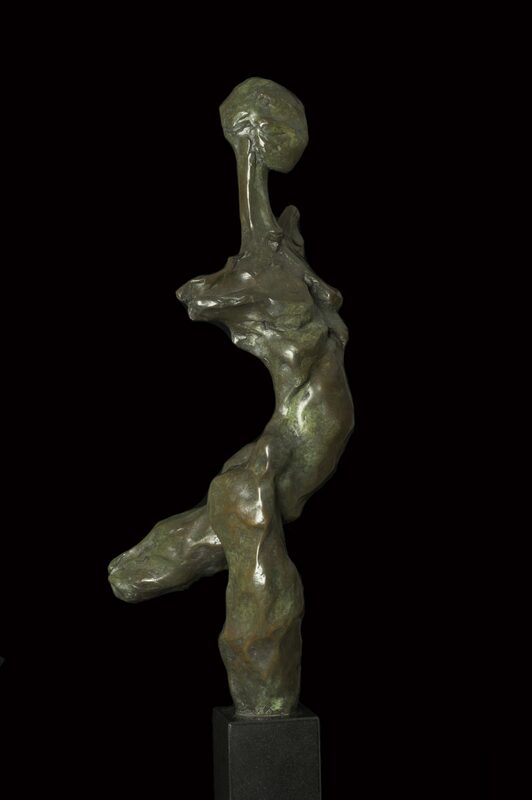 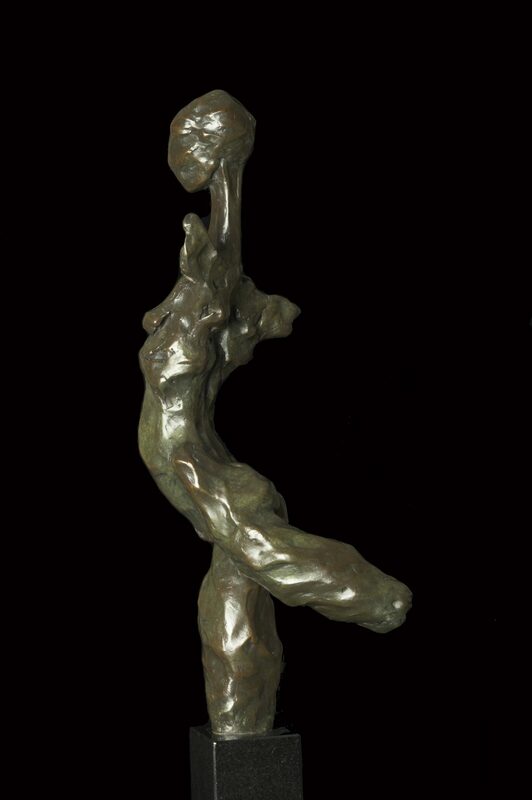 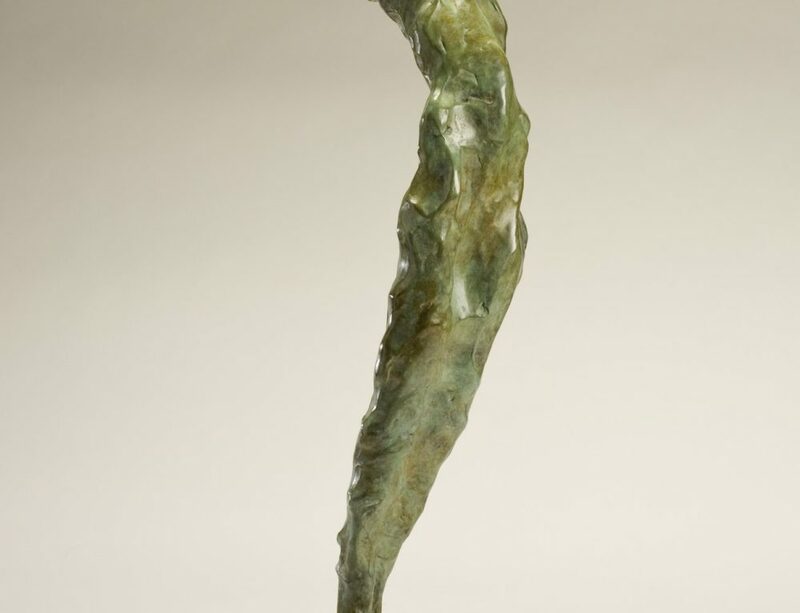 This bronze is 67 cm tall, on a slate or marble base, and works in an interior setting.